AutoClose is a WordPress plugin that lets you automatically close comments, pingbacks and trackbacks on your posts. 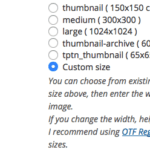 You can also bulk-open or close comments, pingbacks and trackbacks. 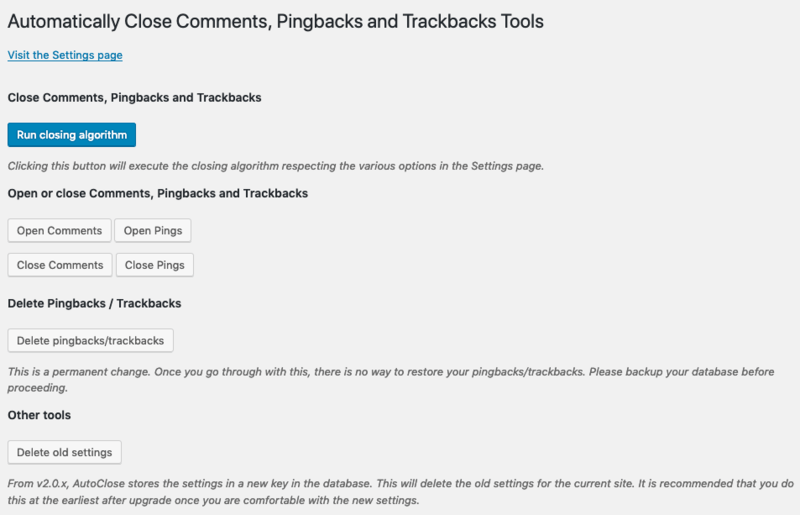 You can also delete all post revisions, pingbacks and trackbacks using the buttons in the Tools interface. 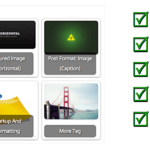 Extract the contents of autoclose.zip to wp-content/plugins/ folder. You should get a folder called autoclose. The below screenshots show the General options and the Tools page. Details on the Github releases page. Please use the support forum if you have any questions or would like to report any bugs. I am waiting for the Ability to keep certain posts open, because my guestbook works with comments :-(, and i did not found any solution yet. as Nimue, if there any ability to check the post we want to close, it will be more amazing and perfect. Cool Plugin by you there. But there should be option of excluding specific posts too. Also exclusion by category should also be there. Hope you implement it. And there should be a unclose comments option too. Pls consider these as future version feature requests. I’ll be putting in the exclusion feature. My plan is to use that for unclose as well. Auto-Close Comments, Pingbacks and Trackbacks Updated to 1.1 » Ajay - On the Road called Life! I’m in the process of creating 3 new blogs and closing 3 old ones, 400+ posts or so all together. Your plugin made it so easy to prevent future comments/pingbacks/trackbacks with a few clicks, while retaining the content as such for those who want to read it. I use this, and love it. Thanks. Heyy.. that’s really helpful in fighting spammers! 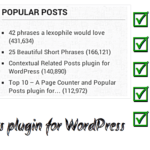 This solution is good for news-type blogs because news is history in a couple of days, but for niche blogs the plugin should offer a possibility to leave comments open for separate posts.